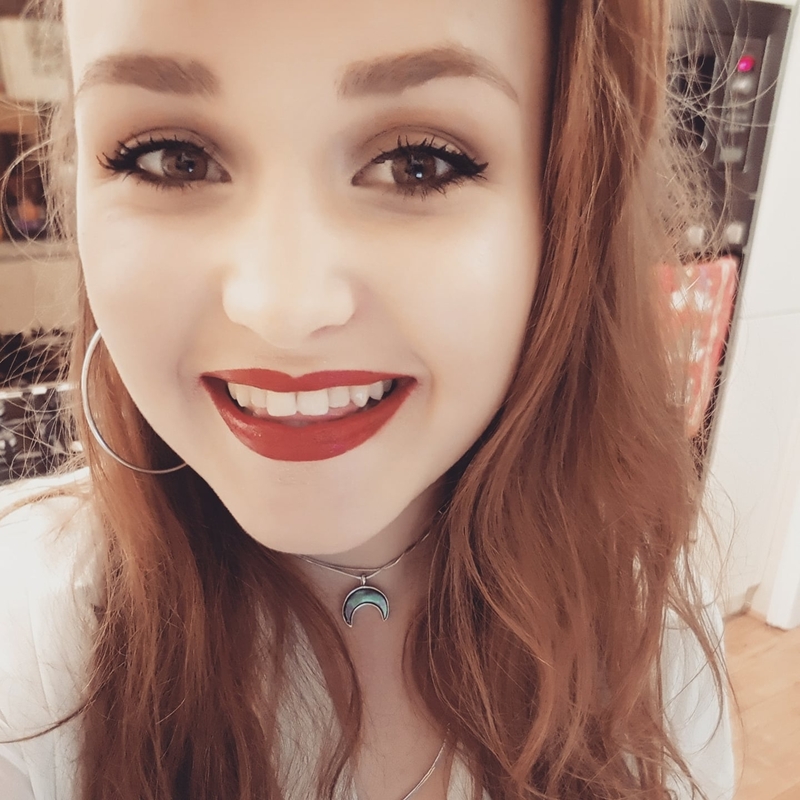 Current Technical Manager at Jacksons Lane Theatre in London as well as Stage Manager at 2Q festival and Main Stage Crew at Y Not, Truck, Big Feastival and more. I have a large amount of experience in technical theatre, production management and some circus rigging, however am looking to move more into the music industry – any opportunities or advice welcome! !